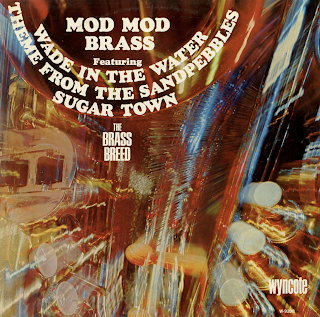 There are only a few numbers on this typical Wyncote budget set, that may have been produced by a single studio group (The Brass Breed), that sound "mod." Otherwise, the majority of the tracks are pretty drab sounding Latin filler material. 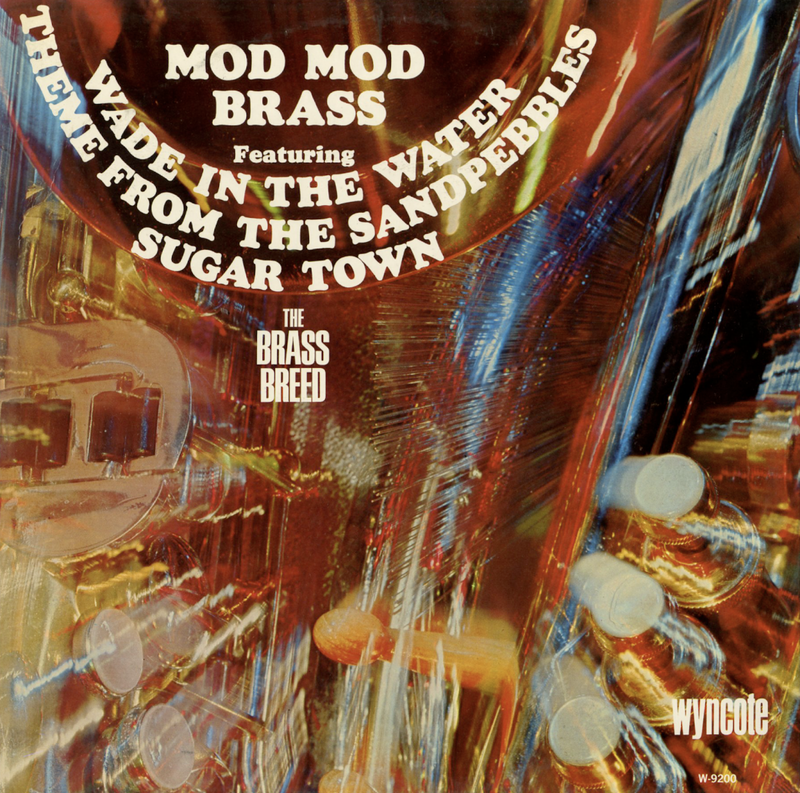 Takes a discerning ear to get what "mod" sounds like.